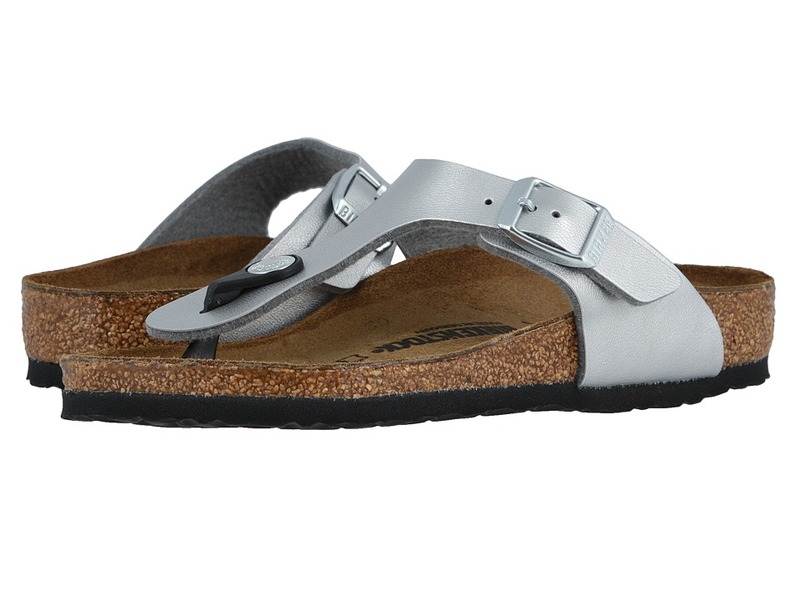 Please be advised that the Birkenstock&#174; Narrow width accommodates both traditional narrow and medium widths. 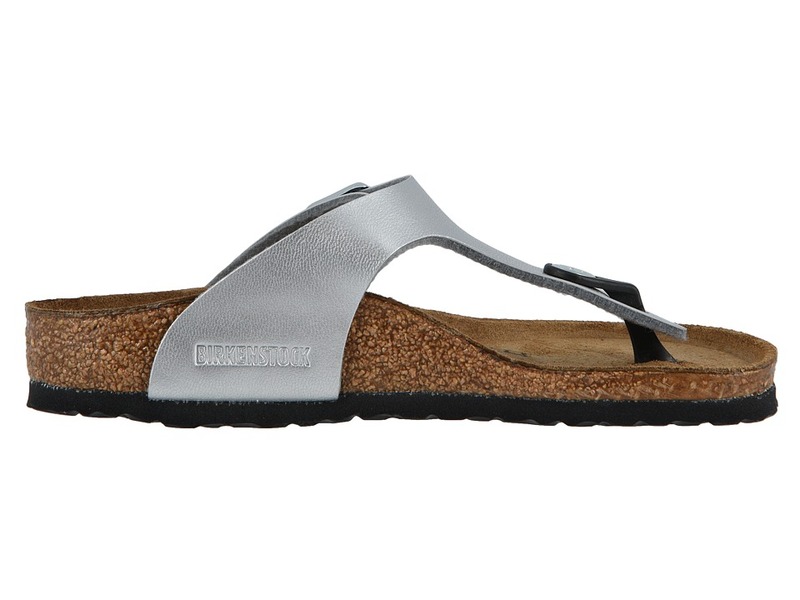 ; Slip on the Gizeh and experience the style and comfort of Birkenstock&#174;. 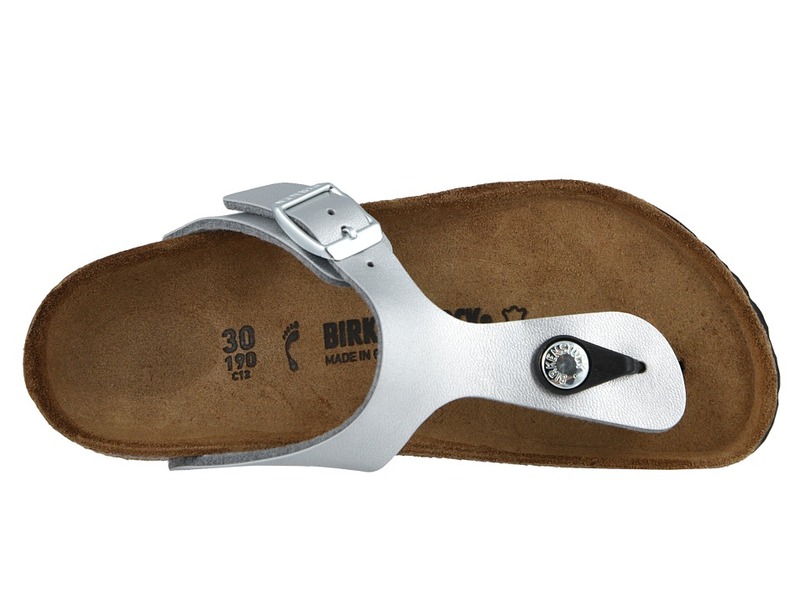 ; Birkibuc&#8482; or Birko-Flor&#8482; upper is made of acrylic and polyamide felt fibers to create a soft fabric that looks and feels like leather or nubuck. 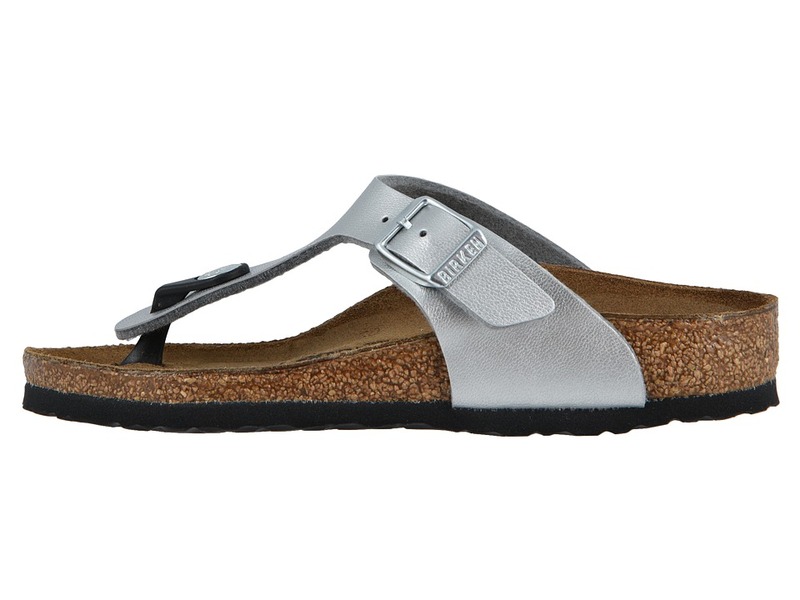 ; Slip-on styling. 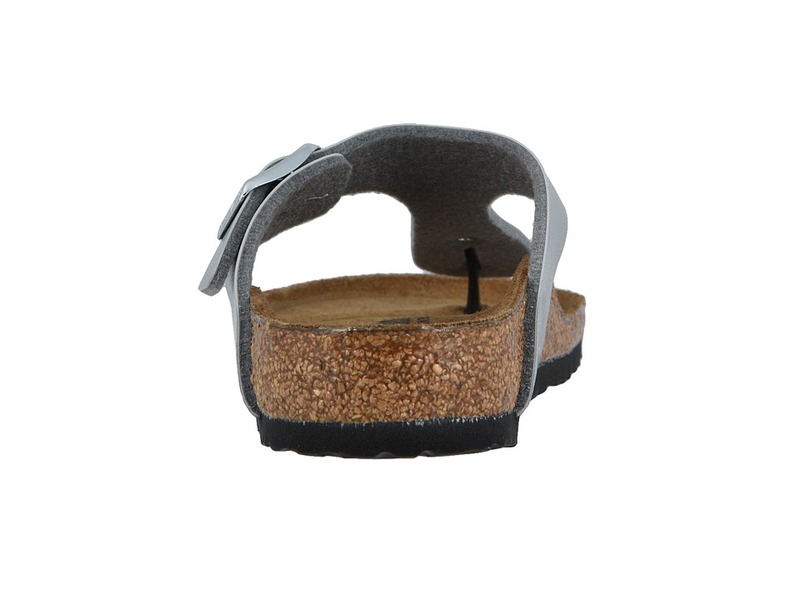 ; Suede-lined cork footbed offers excellent arch support, a deep heel cup and roomy toe box and molds to the shape of each individual’s foot. 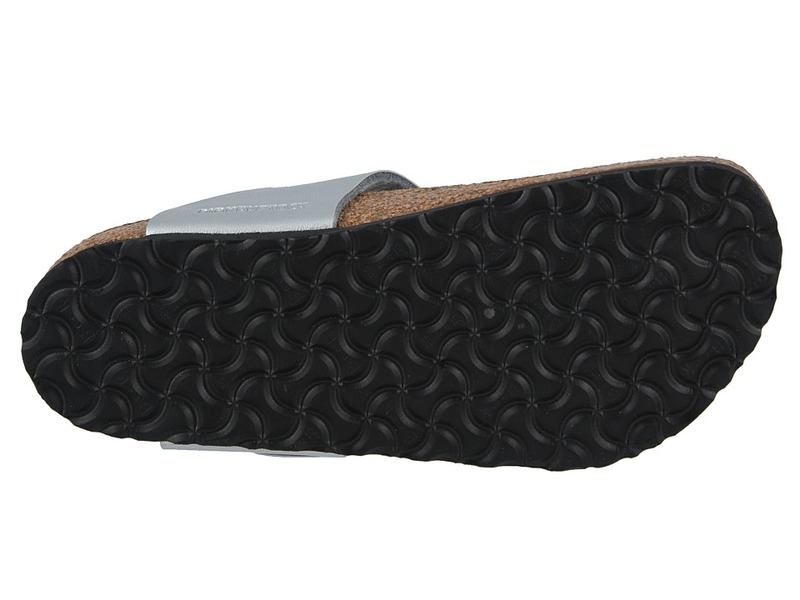 ; Flexible and lightweight EVA outsole is durable and shock-resisting. ; Made in Germany. Measurements: ; Weight: 5 oz ; Product measurements were taken using size 33 (US 2-2.5 Little Kid), width Narrow. Please note that measurements may vary by size. 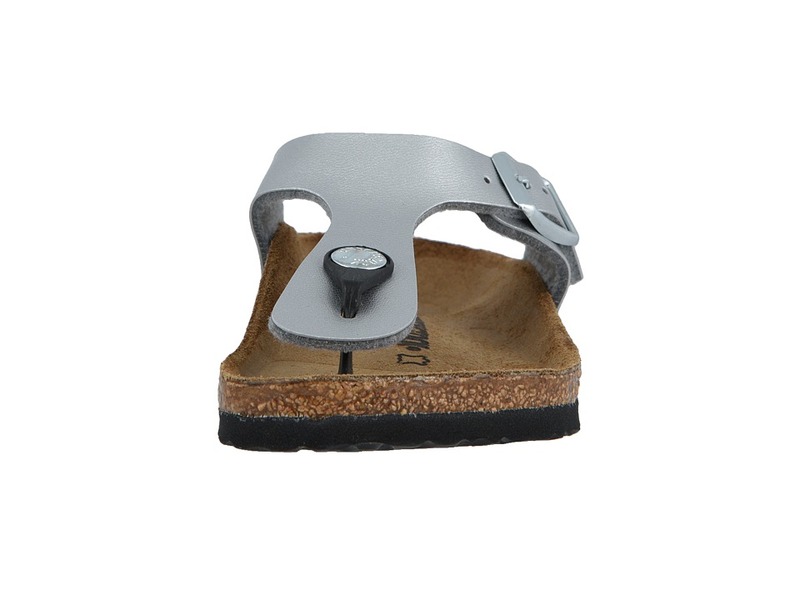 Be the first to review “Birkenstock Kids Gizeh Toddler Little Kid Big Kid Girls Shoes” Click here to cancel reply.